Rabat - A new world ranking of countries by literacy puts Morocco at 58th, the bottom of the ranking. 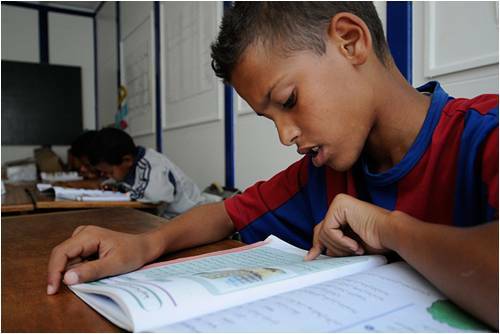 Rabat – A new world ranking of countries by literacy puts Morocco at 58th, the bottom of the ranking. The study, conducted by John W. Miller, president of Central Connecticut State University (CCSU) in New Britain, Conn., analyzes trends in literate behavior and literacy in more than 60 countries. 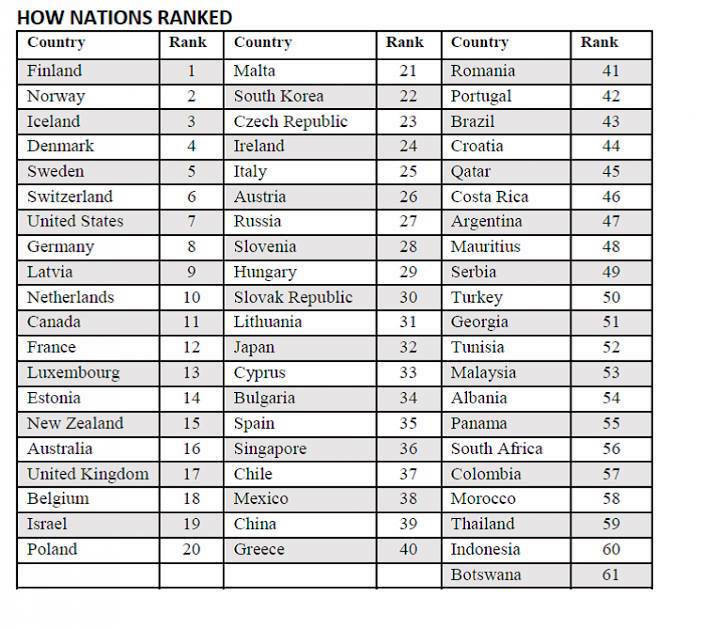 Qatar came on the top of the three Arab countries mentioned in the ranking at 45th, followed by Tunisia with the 52nd spot and Morocco at the bottom of the list at 58th. The study found that Nordic countries are among the most literate in the world. The rankings are based on 15 variables grouped in five categories that represent indicators of the literate health of nations, including libraries, newspapers, education inputs and outputs, and computer availability. The rankings look at variables related to tested literacy achievement — scores on the Progress in International Reading Literacy Study (PIRLS), and on the Program for International Student Assessment (PISA)— as well as to literate behavior characteristics. In the recent ranking of school performances across 76 countries conducted by the Organization for Economic Co-Operation and Development (OECD), Morocco ranked 73rd with students lagging behind their peers from other nations in basic math and science skills.